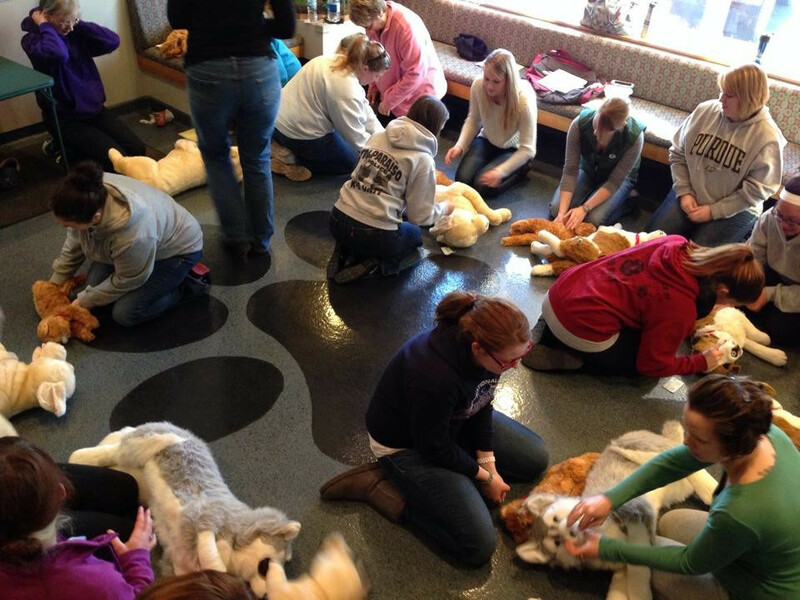 Our pet owner CPR and first aid class is taught by a veterinarian and focuses on what to do when your dog or cat needs medical care. 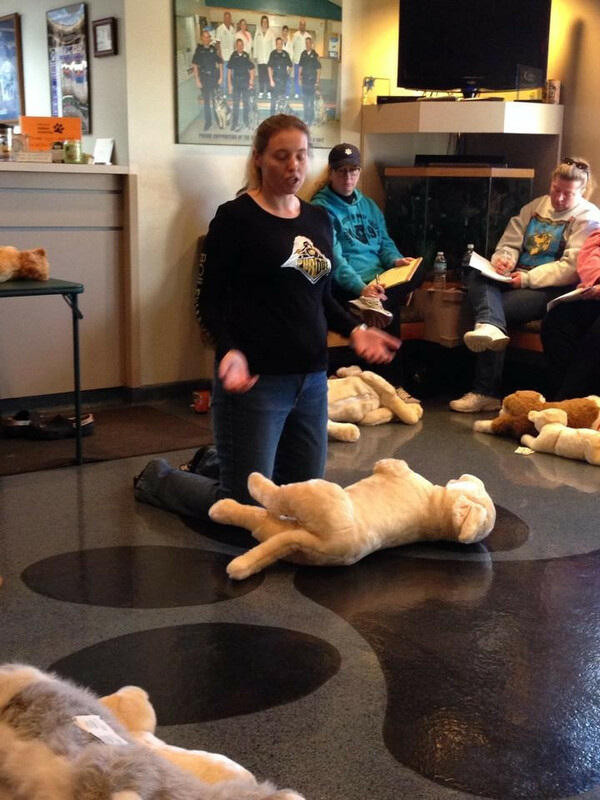 The first aid portion of the class starts with basic scrapes then moves on to what to do in emergency situations. 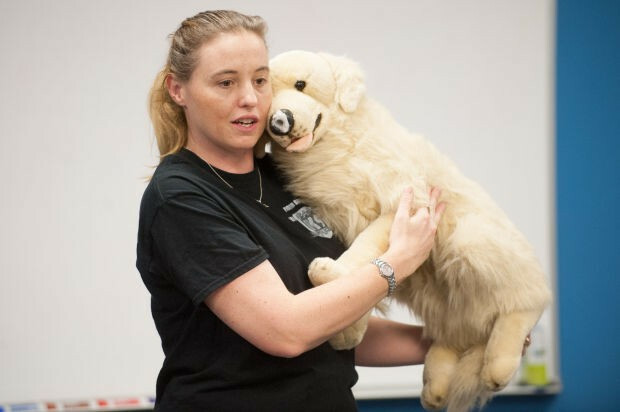 We use CPR cat and dog manikins so you know exactly how to perform CPR on your pet correctly. 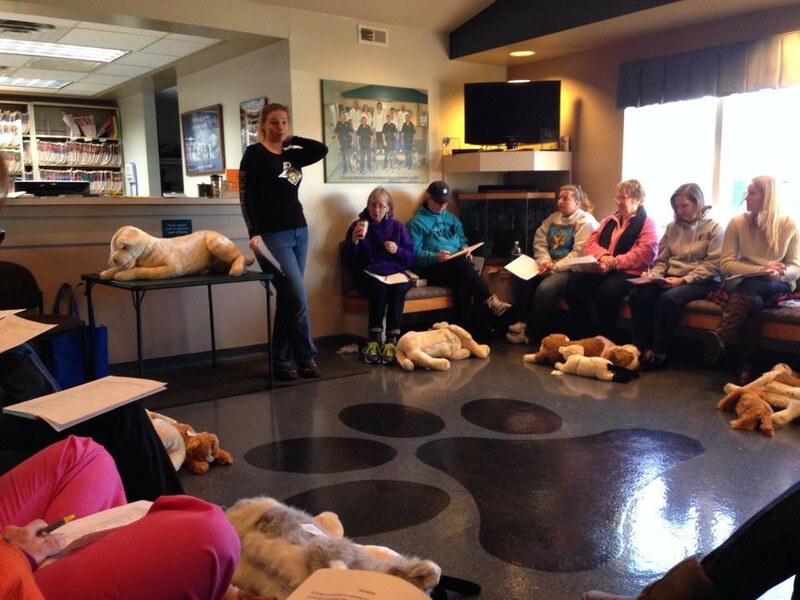 The class lasts about 2 hours and you will receive a book, certificate of completion, and practice time on mannikins. We give an easy checklist so you can build a first aid kit for your pet.